LT Garage Doors provide high-quality garage doors throughout the UK and can always offer garage door repairs and replacements. This will maintain your garage doors condition, ensuring it is the right standard for you. Having a stiff door can become a safety hazard if the door does not open smoothly. It could mean the door will not open fully or will not close easily. Another potential problem is the door closing whilst you are in the garage or underneath the door yourself. 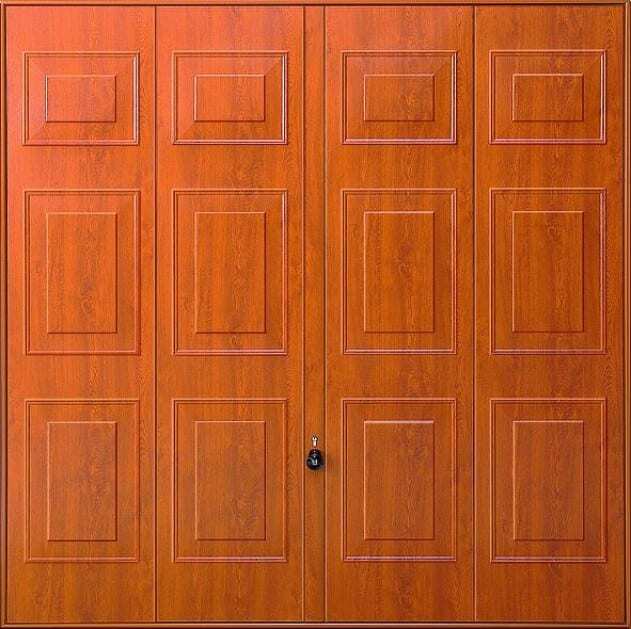 In most situations, extra lubricant for your stiff door could clear this problem easily. This can help the door glide slightly easier and ensure there are no risks when opening and closing the door. This could occur to any door type and making sure the door is safe to use should be important to you. A noisy door anywhere on your property is a concern and a massive pain but having this every time you open your garage can be even more frustrating. Especially if you sleep close to the garage door, even strong winds could cause an unbearable noise. With general maintenance of the garage door, its condition is likely to be good and this should not happen. By tightening the nuts of your garage door and using replacement hinges, you can keep your garage door in great condition. This is usually enough to stop the door from making noises, however, the problem could lie with the actual door. If noises continue, having a replacement of a newer garage door is your solution. Losing your remote or being unable to access your automatic garage needs a quick solution. If automatic garage door systems fail to open or close, repairs are often required to solve this. However, automatic doors may also have dead batteries inside, which can easily be replaced yourself. Batteries aren’t always the problem and it could be due to photocells being misaligned through being knocked or broken. Repairs will be needed so photocells are realigned correctly, without the risk of the problem reoccurring. Remote controls can also have dead batteries that would stop it from functioning correctly. Again, using new batteries is the obvious solution and could solve your problems without wasting money or time. If the control is completely broken or lost, then a replacement control should be purchased to ensure only you have control of the garage door. Your garage door should always be secure. If the door will not close completely or becomes jammed in a certain position, this can usually be due to an obstruction. An obstruction can be caused by your own storage within the garage, as well as small stones, pebbles or waste being caught in the hinges of the garage door. To keep your garage door in the best condition, no matter what opening style it has, general maintenance is required. Looking for any loose materials or solid objects caught in the garage and removing them will prevent jamming. Additionally, storing every item in your garage correctly will prevent items being damaged and ensure the door can open and close without issues. LT Garage Doors always make installations safely and smoothly, ensuring the door is in great condition. 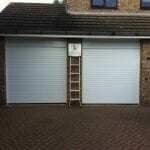 Our customers have no problem using any of our garage doors. Additionally, repairs and spare parts are available for faulty products. If you would like the installation of garage doors to your property, contact us today on 01782 533 552 or 01785 748 001. You can also fill in our contact form to make an enquiry.